As the years go by the story of Rafa Escudero will become harder to tell and harder still to understand, but it is one of those stories of the club that should never be forgotten. Rafael Escudero was born in Bilbao in 1919. 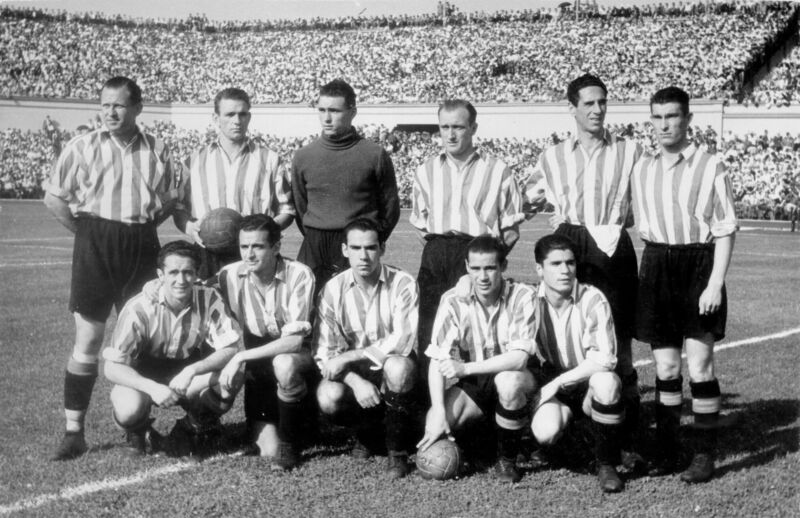 He played for Athletic Club as a forward for just one season – 1943-44 – completing 13 league fixtures and 10 cup games in which he scored 8 and 6 goals respectively. This scoring rate of 0.61 goals per game proved decisive. But the most striking thing about him is not a matter of mere percentages and statistics: he was the last amateur footballer known to have played for Athletic. His contribution was crucial in saving the club from relegation at one of the most delicate times in its history. 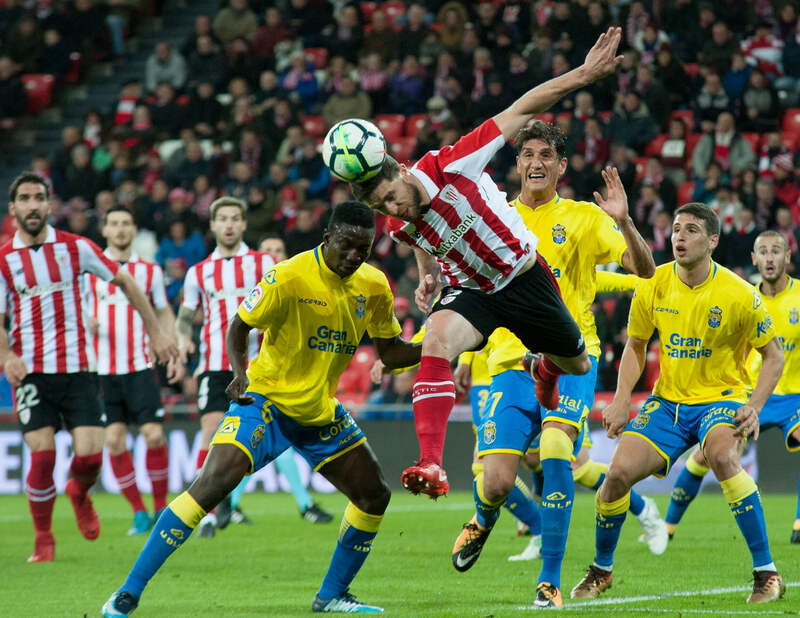 In November 1943, after seven league matches, Athletic were joint bottom of the 14-team table with just four points. Even worse, the club’s main goal-scorers, Zarra and Gainza, were having a poor season because of injuries. In these circumstances the management turned to a young amateur who could play as an inside forward, a centre forward or an attacking midfielder, who had over 100 games for Indautxu under his belt and who was a prolific goal-scorer: Rafa Escudero. When Athletic Chairman Roberto de Arteche asked him to join the club his first reaction was to refuse, strange as that may seem in today’s world. Rafa Escudero was an Athletic fan and a season-ticket holder, and his uncle Germán, nicknamed “Maneras”, had also played for the club, but Rafa was a confirmed amateur and a fervent defender of the sporting spirit of the amateur game. He distrusted professionalism and believed that playing for money tainted the noble nature of the sport. He was so firm in these beliefs that he had got together with his brother and a group of friends and founded Indautxu specifically so that he could enjoy football in the way that made him happiest: on the basis of friendly rivalry. His happiness was priceless to him, and he refused to go back on his principles even to join the club for which he held a season ticket. It was only when Chairman Roberto de Arteche left the matter of wages out of his signing agreement and appealed to the love of the club that he and his friends at Indautxu (including the Chairman of the latter, Jaime Olaso) professed that Rafa Escudero came around and accepted the challenge. He did so on one non-negotiable condition: he would play for Athletic solely out of his love for the club, for no wages, and only up to the end of that season, after which he would return to his friends at Indautxu. 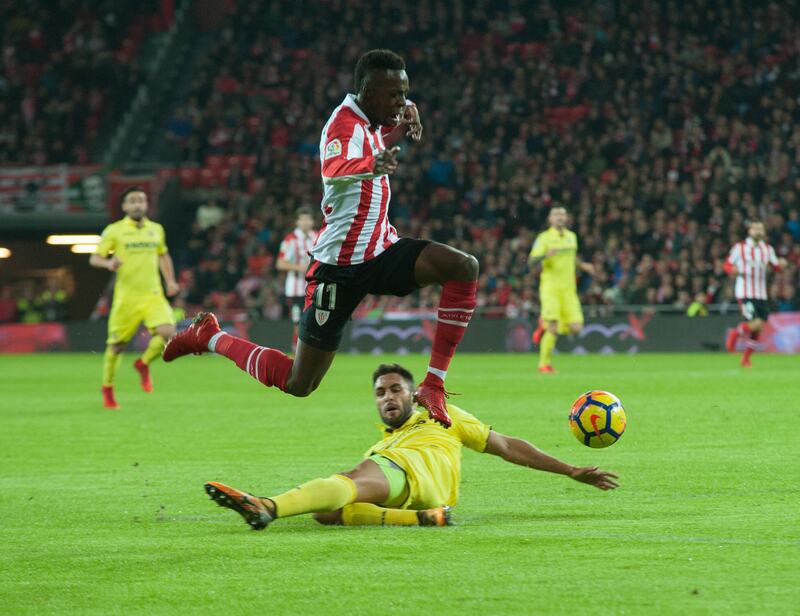 Escudero’s contribution could not have come at a better time: his first match was the 8th fixture of the league season, and came after three consecutive defeats, the last of them a 4-0 drubbing by Espanyol. 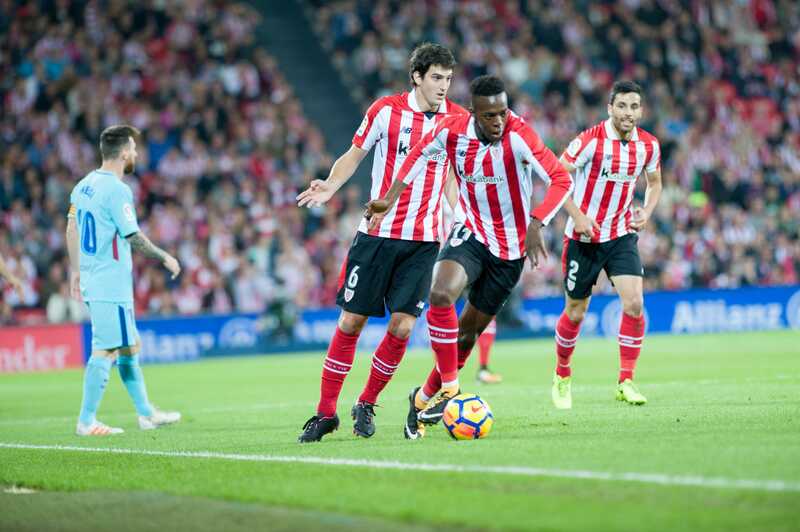 He scored twice as Athletic beat Celta 5-1. This was the beginning of a 7-match winning streak that included a 3-1 win away at Real Madrid in which Rafa also scored. 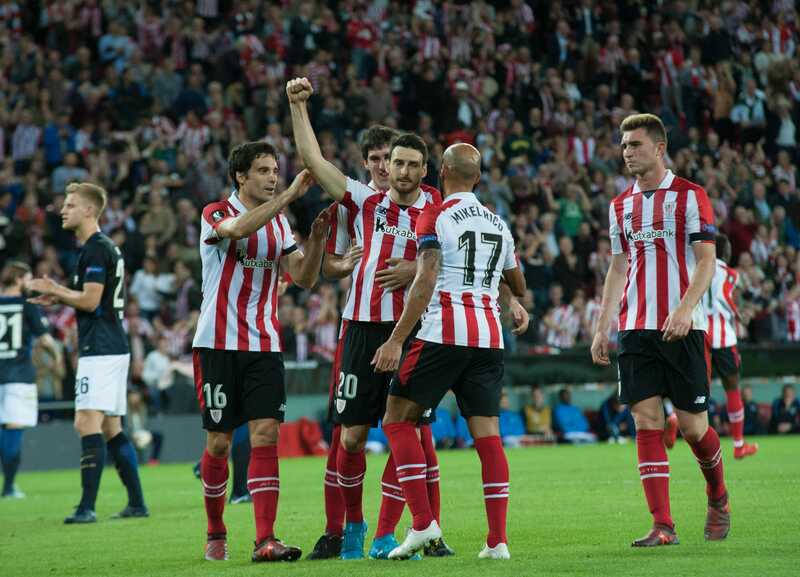 Once the club was back on the rails in the league, the focus shifted to the cup, for which Athletic were certainly not seen initially as one of the favourites. After beating Barakaldo, Arenas and Granada in the early rounds they came up against a tough opponent in the quarter finals: Club Atlético de Aviación, which later changed its name to Atletico de Madrid. 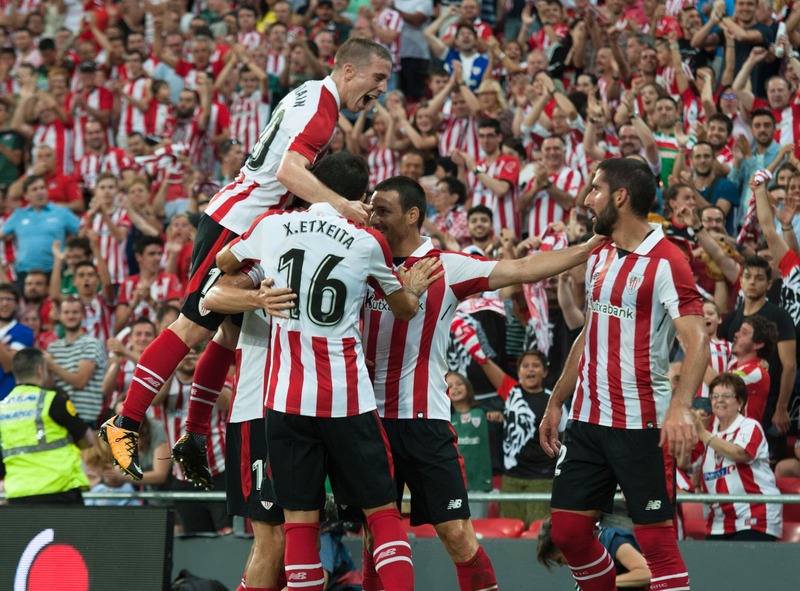 Athletic lost 3-1 in the first leg at the Metropolitano stadium in Madrid but won the return leg at San Mamés 2-0. 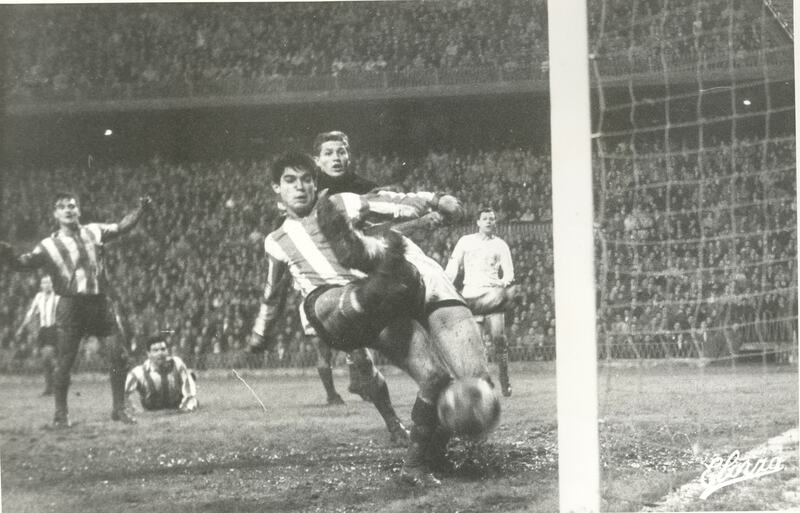 In those days the rule according to which away goals count double had not yet been introduced, so there was a replay in Barcelona, which Athletic won 3-2 thanks to a 90th-minute goal by Rafa Escudero. 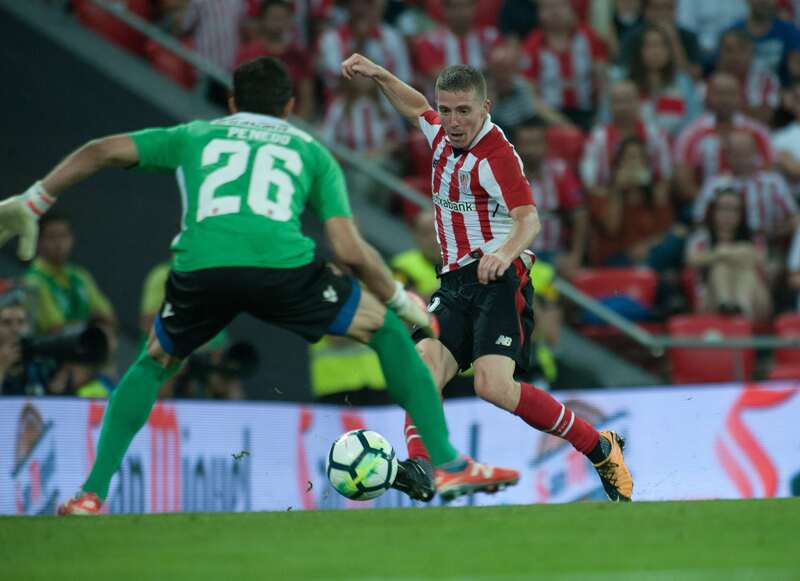 The final, against Valencia, took place in the Montjuïc stadium, also in Barcelona, and Athletic won 2-0 with goals by Zarra and, yet again, Escudero. This was the club’s 16th cup title. It was also the first and last in which Rafa Escudero appeared as a first-team player because, true to his word, at the end of the season he turned down an offer to renew his contract and went back to the third division to play alongside his friends for Indautxu. 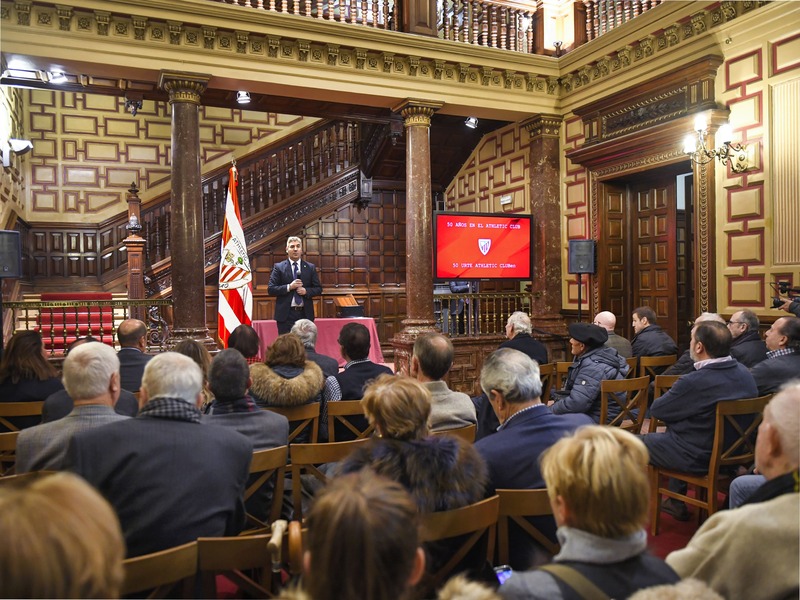 As a parting gift, Athletic gave Escudero a watch as a token of the club’s gratitude. This was the only material reward that their last amateur player was willing to accept. Escudero played on the turf of San Mamés one last time the following year, when Indautxu met Barcelona in the final of the Spanish Amateur Football Championship on 29 June 1945. 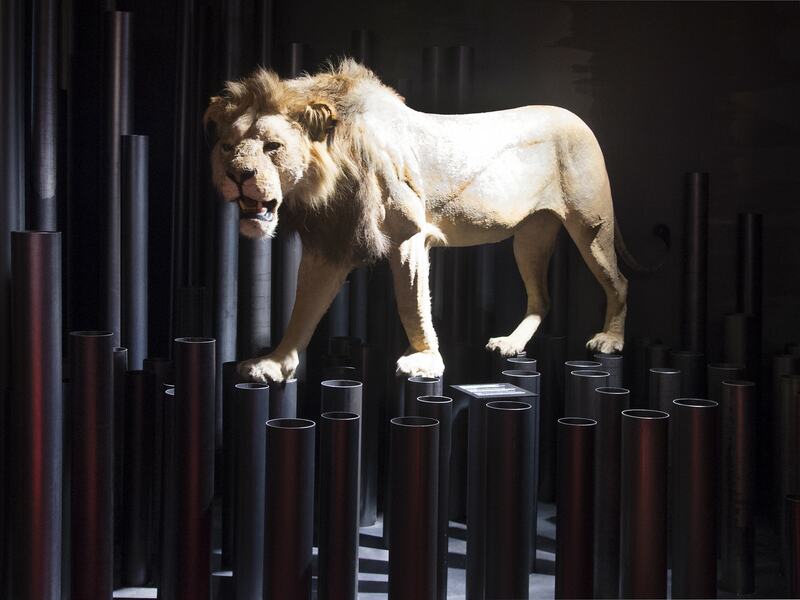 That day saw a black mark written into the chronicles of Athletic fandom: the story goes that when Escudero held up the trophy he was booed by a substantial part of the crowd. Apparently they could not accept the idea that he would abandon Athletic for an amateur team, even if it was for personal reasons that could only be described as legitimate and honourable. According to Jaime Olaso, “in the changing room Rafa sat with his face in his hands, crying disconsolately”. The story of Rafa Escudero came to a sad end eight years later, in 1953: he was killed at the age of just 34 when a Bristol aircraft belonging to the company Aviaco crashed in the Somosierra mountains. At the time of his death, Rafa Escudero was a member of the Athletic Club management staff.